I haven't tried any other varieties from TGA, but I was impressed with the grow overall. Certainly going to do a SCROG method on my next grow as the vertical stretching kinda got out of control. Didn't think they'd stretch as much as they did. Didn't really have any issues with pests or nutrient issues throughout the grow. 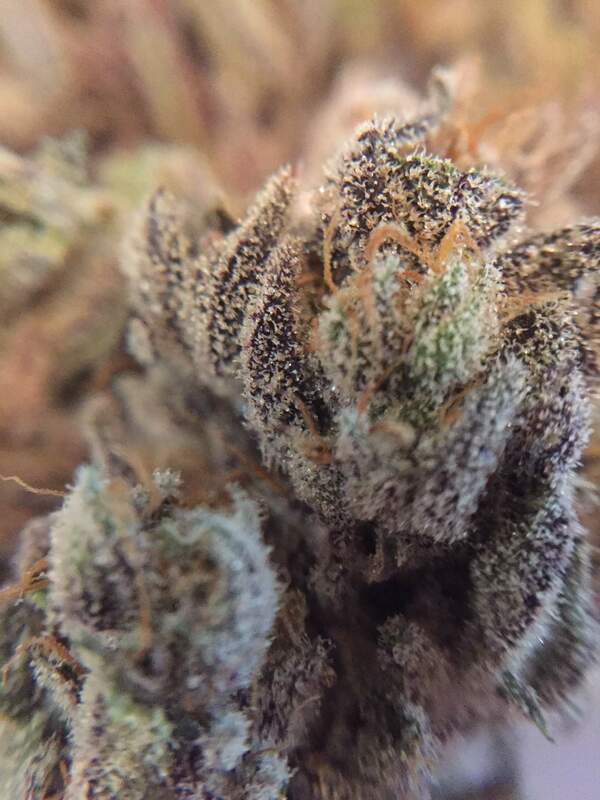 It did get pretty cold in the growing area for a few weeks which I feel stunted the growth a bit, but I did result in some seriously dark purple colors on the buds.